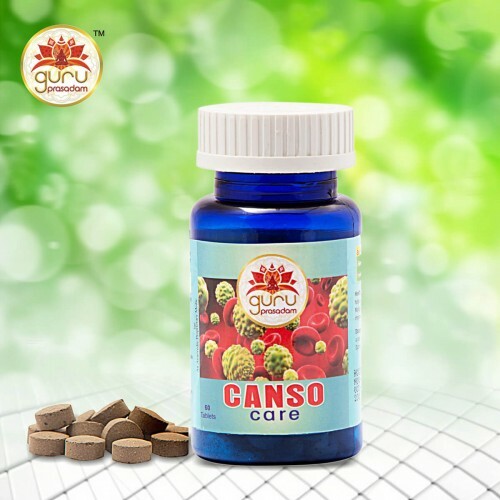 Canso Care Cancer is an accumulation of diseases which involve abnormal cell growth and spreads or invades to various other parts of the body. 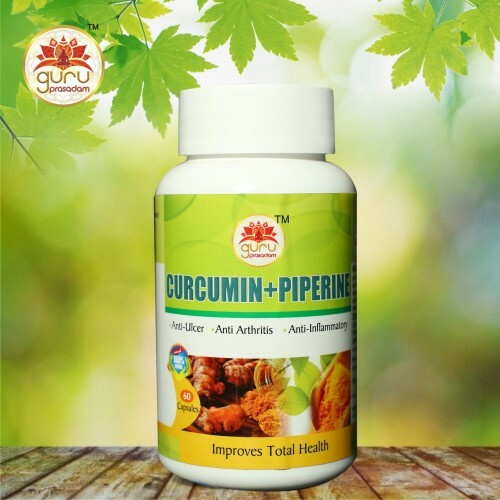 Cance..
Curcumin + PiperineGururpasadam's Curcumin + Piperine is highly effective formulation in treating many health diseases. It boosts immunity, prote..